Салют-7, or Salyut-7, was released in Russia on October 12, 2017. It became one of Russia’s highest grossing films of that year, eventually bringing in $13.4 million USD. Salyut-7 is based on true events that happened in 1985 when the Salyut-7 unmanned Soviet space station, in orbit close to Earth, abruptly stopped responding to commands from the Control Center. The space station was the pride of Soviet engineering and if it had fallen from the sky it would not only have damaged the USSR’s reputation, but the disaster could also have caused untold casualties. To investigate Salyut-7’s failure and prevent catastrophe, cosmonauts were sent to the station. Even today, this mission is thought to have been the most technically difficult in the history of space exploration. In Russia, critical reception of the film was largely positive. Salyut-7 was praised for transporting the audience back to 1985 through stellar acting and writing. Critics were impressed with the creative team’s ability to create, with very little money, a blockbuster that did not resemble a government-funded film. Furthermore, critics were satisfied with the fact that Salyut-7 told a purely Russian story that did not involve the American space program. 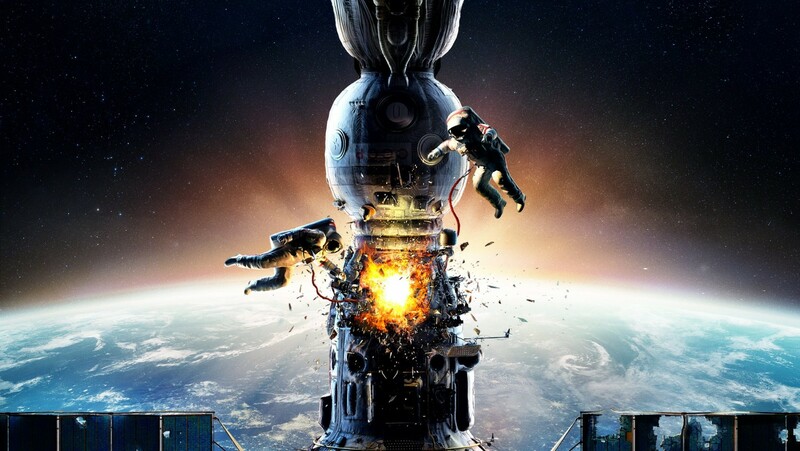 The two cosmonauts who were part of the real-life Salyut-7 mission, Vladimir Dzhanibekov and Viktor Savinykh, were both dissatisfied that neither of them were consulted about the script. They both felt that Salyut-7 had been created to make money rather than to portray fact. To some extent, they appear to have been right; although the creative team tried to stay true to Savinykh’s diary entries detailing the mission, some elements had to be omitted due to the filmmaking team’s lack of understanding of space exploration. Despite this, both Dzhanibekov and Savinykh said they enjoyed the movie. The pair agreed that Salyut-7 was a thrilling film with remarkable computer-generated imagery and a realistic depiction of weightlessness in space, which is a huge achievement for a Russian-made film. The film was directed by Klim Shipenko and produced by CTB Film Company, Globus-Film, and Lemon Films Studio. Salyut-7 was co-written by Shipenko and Natalya Merkulova and starred Vladimir Vdovichenkov, Mariya Mironova, Lyubov Aksyonova, Pavel Derevyanko and Alexander Samoilenko. Watch it, with English subtitles, on Amazon.